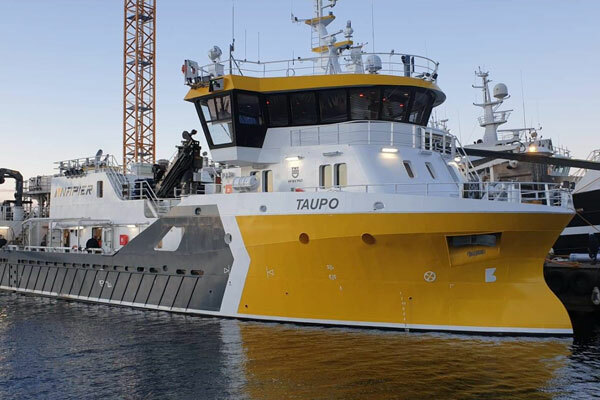 The Norwegian shipping company Napier that owns, operates and develops Harvest Vessels carrying salmon from fish farms at sea to factories on shore, got in touch with us wanting to purchase several of our images to decorate their new vessel MV Taupo. 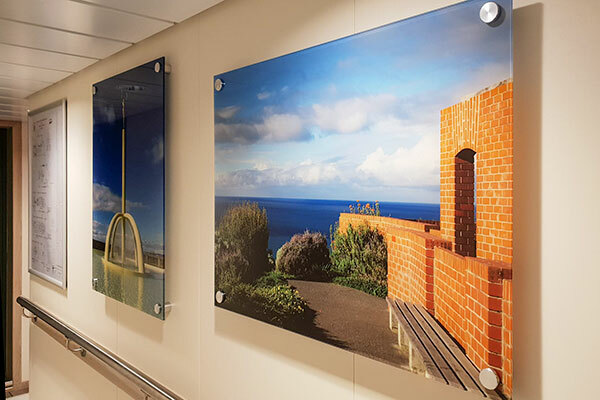 The images were printed in 60 x 80 cm and 80 x 100 cm on plexi-plate, and hung as artwork in the day-room, the corridors and the cabins of the vessel. 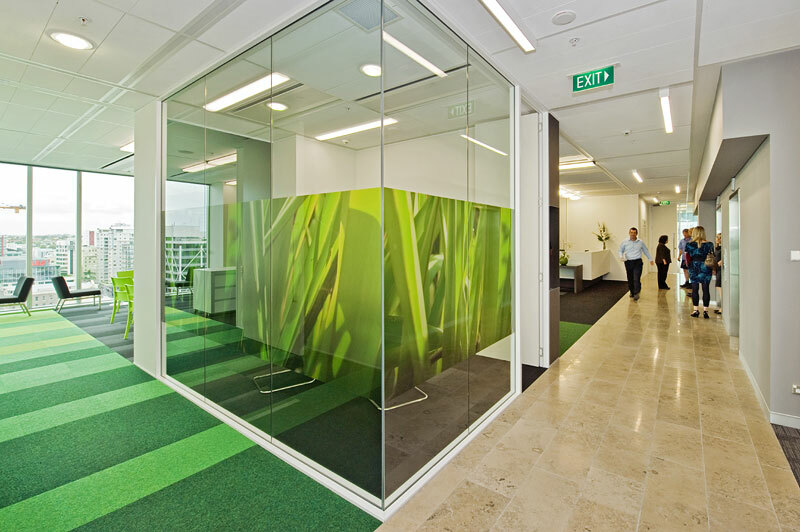 Microsoft opened their doors to a brandnew office in Auckland, designed by Jasmax. Jo Mertens was approached to supply the photography for the artwork in the lobby. 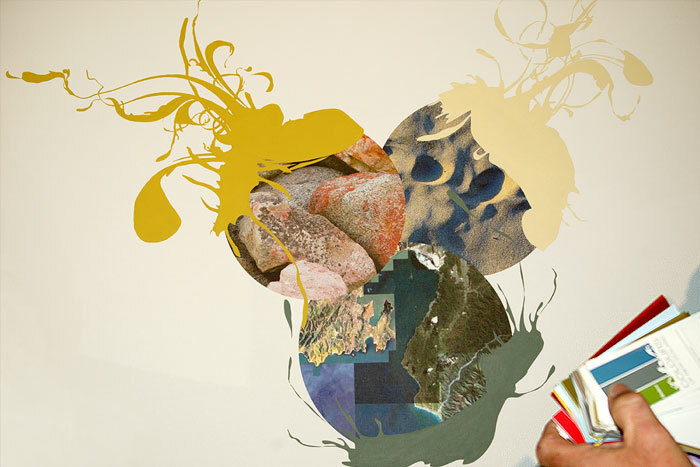 The photos, images of a fern frond, nikau palm, paua shell and a pohutukawa, were screenprinted on lightboxes - approximately one meter high - and installed in Microsoft's lobby. 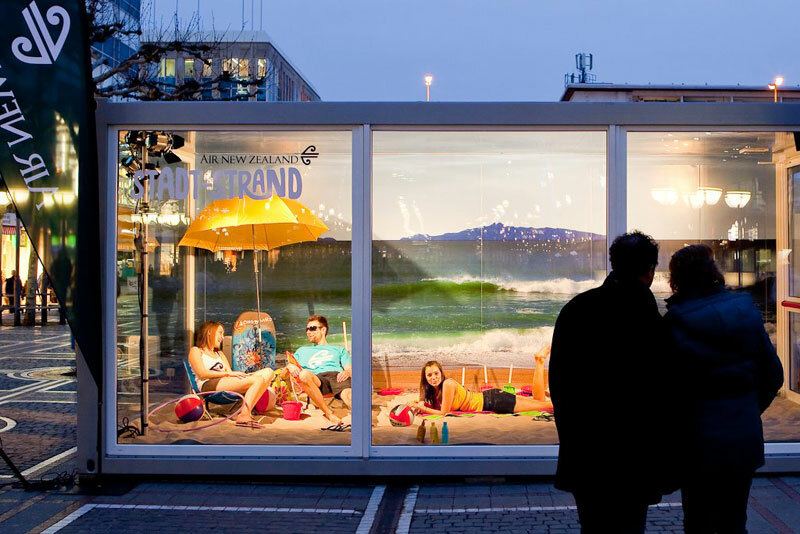 Far Beyond Creative supplied the images to decorate a shipping container for a promotion in Frankfurt, Germany. The images were printed to fit the 6 x 2.5 m wall and ceiling of the container that was used to promote Air New Zealand flights from Europe to New Zealand. 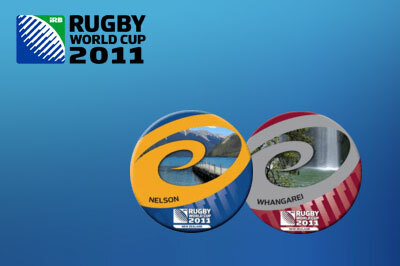 Jo Mertens supplied two images for the Rugby World Cup 2011 promotion badges (Whangarei and Nelson). The head office for CBRE in New Zealand of CB Richard Ellis Pty Ltd, the world's biggest commercial property services company, has taken level 14 at the 17-level A grade, five star green rated office tower 21 Queen St in Auckland. The tower is a striking, glass-clad, light and transparent building on one of the best sites in Auckland's CBD and waterfront precinct. 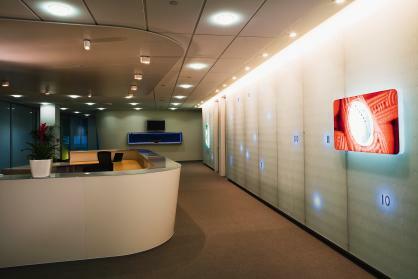 The interior designed by Creative Spaces Ltd has given the office a fantastic fresh look. Far Beyond Creative Ltd provided the flax images that were printed onto frosted vinyl film at between 1250mm and 1800mm high and attached to the glass panels throughout the office. Photo courtesy of Incredible Images. Jo Mertens supplied more than 100 images for the multimedia presentation for the new Dulux Colours of New Zealand series. This multimedia presentation was created by Michael Hodgson of Pitch Black, and performed at the presentation in Auckland, Wellington, Christchurch, Queenstown and Dunedin. A selection of these images were used for artworks on canvas that were unveiled at the same presentation. 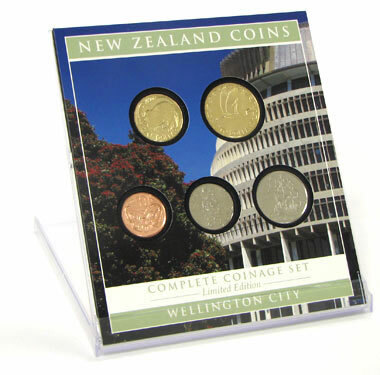 NZ Post approached Jo Mertens for the photography (images of Auckland Sky Tower and Wellington Beehive) on the new Coin Collection packages, released in November 2006. Release quantity: 20,000. Shelf Life: Approximately 3 years. 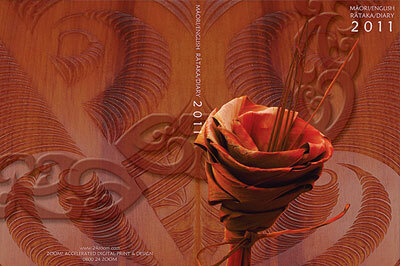 Jo Mertens supplied cover photos for the 2010 and 2011 Maori/English Diaries by Zoom Digital Printing & Design. 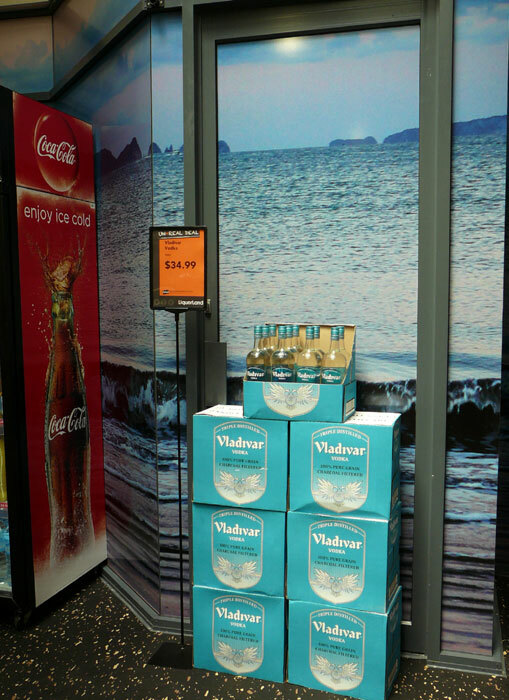 One of our images was used to decorate a wall of a retail store in Whitianga, Coromandel Peninsula. 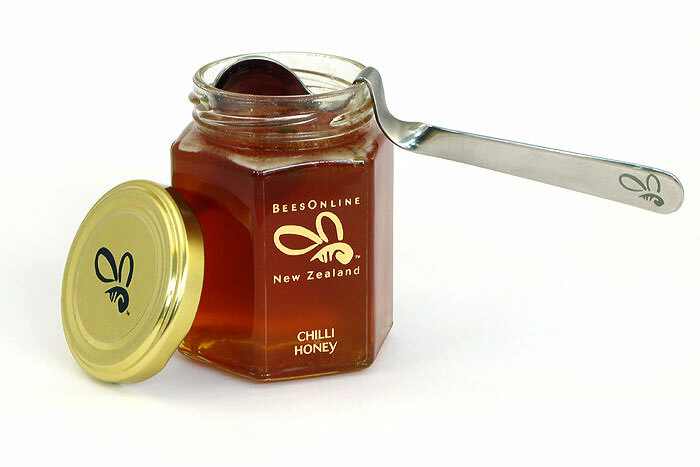 The interior was designed by a retail advertising agency in Auckland. 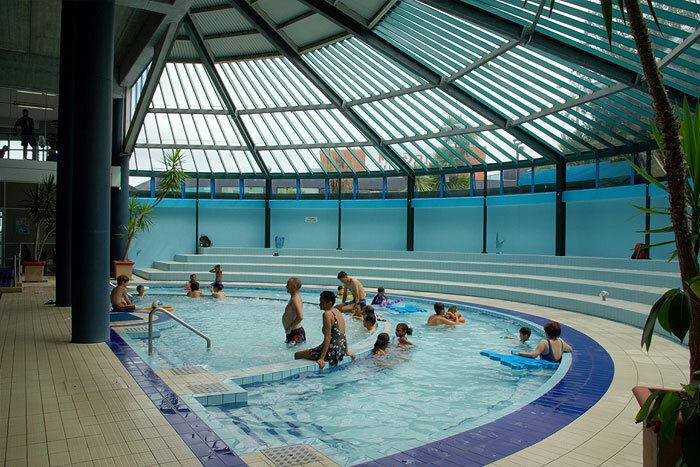 The Olympic Pools and Fitness Centre needed new photography for their website and virtual tour. Jo Mertens was asked to capture the spirit of the Pools and Fitness Centre in Newmarket, Auckland. 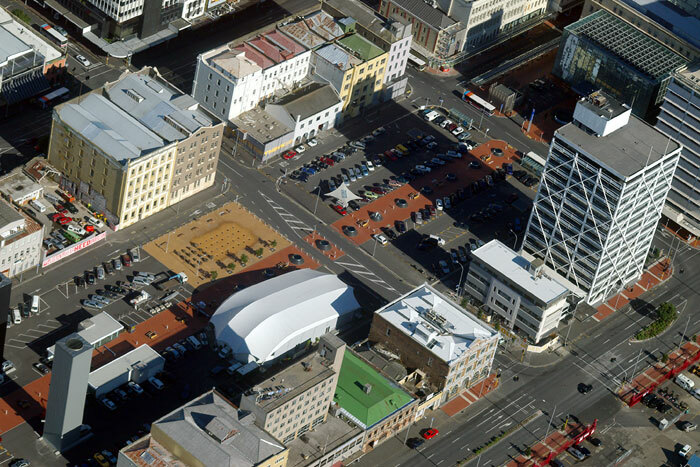 Jo Mertens provided aerial photography for the presentation of the Auckland Britomart Precinct development plans, the largest heritage restoration project ever undertaken in New Zealand. We supplied the photo for the decoration of the wall of cafe The Living Room situated in the MWH building in Christchurch. This unique interior was designed by Creative Spaces Interior Designers in Auckland. 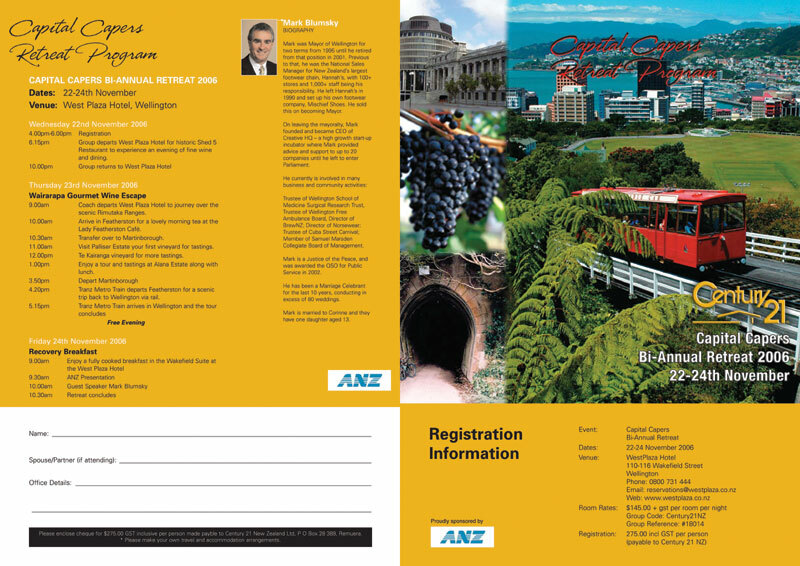 Jo Mertens supplied the main cover photo for the brochure of the Management Retreat Program held in Wellington. Jo Mertens provided the product photography as well as photos of the cafe. Jo Mertens supplied the image for the packaging design of a coin set which includes a NZ silver coin and some Japanese coins. Released in Japan. Quantity: 35,000. Jo Mertens supplied the image for the new 50c Stamp of Fastway Post Ltd. The image of the Tui was supplied through Focus NZ Photo Library.